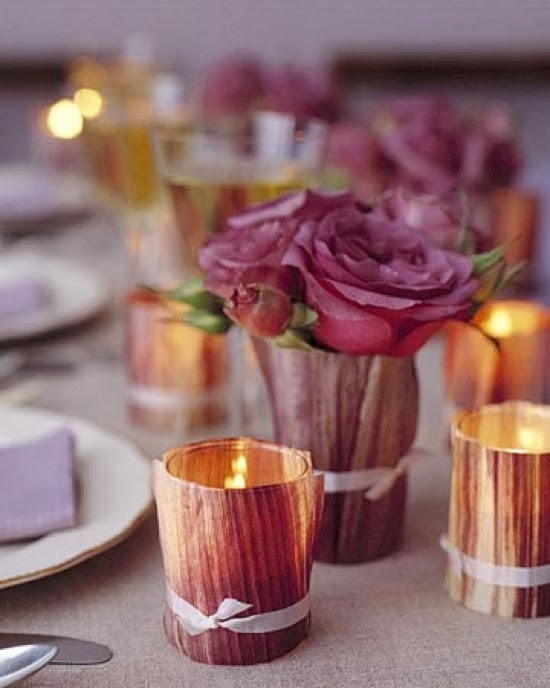 Whether your taste in table style is extravagant or subdued, get ready to say thanks in style! White dinnerware, neutral color table runner and bright napkins! Use chartreuse, magenta, turquoise or orange! 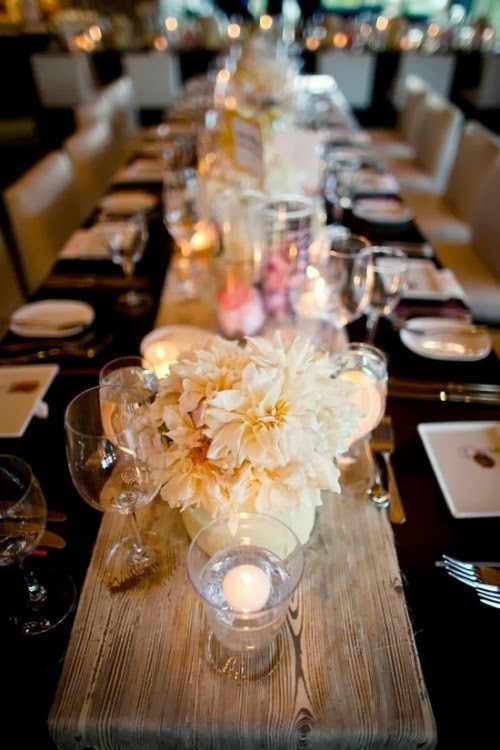 For a rustic setting keep the colors neutral with a hint of color: pale yellow, white and pink. 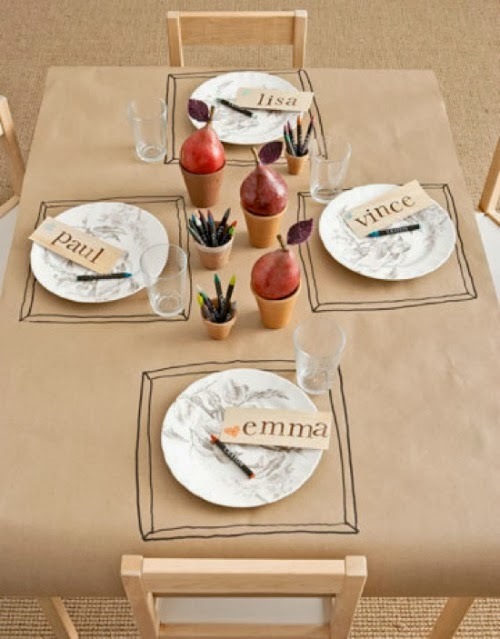 Create a fun kids table with kraft paper! They can color while they eat - genius! 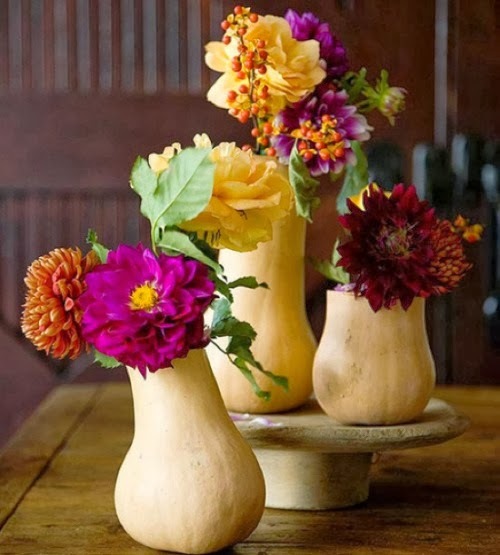 I love gourd vases! 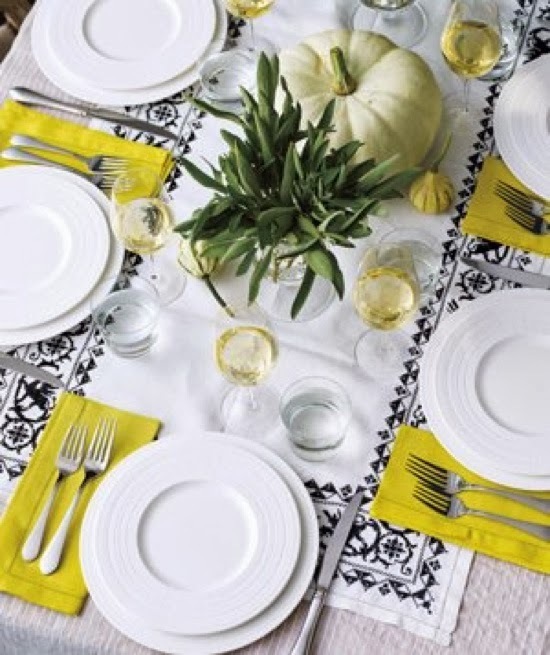 Gourds are simple yet striking and add a natural charm to your table setting. 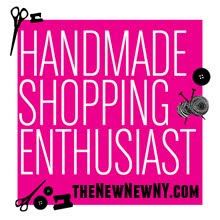 For step-by-step instructions on how to craft with gourds, visit CraftStylish.com. OR you can purchase a pre-cut gourd that is ready for crafting from Welburn Gourd Farm. 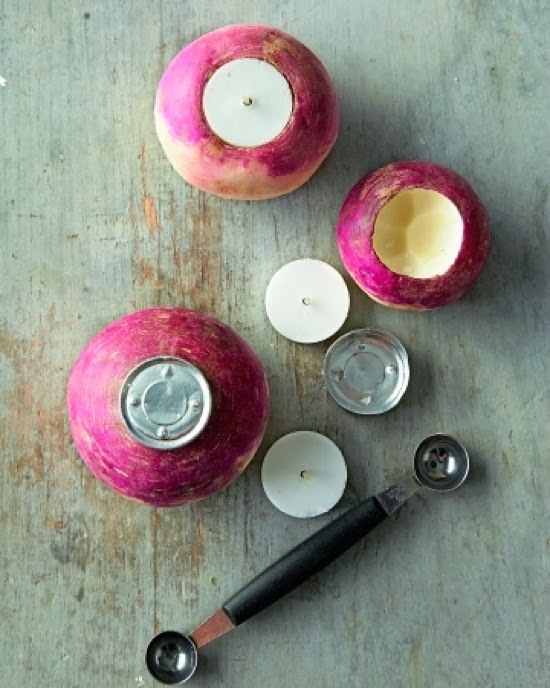 In need of a candle votive? Peek inside of your fridge and grab a turnip! What's your favorite Thanksgiving style?